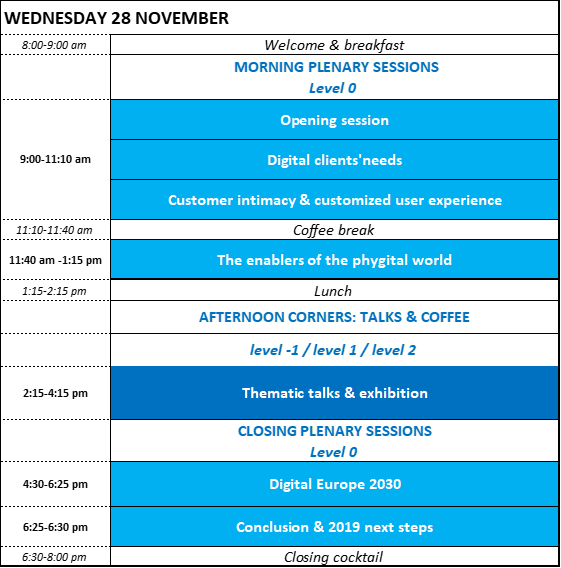 See you on Novembre 28 in Paris for the DigiWorld Summit ! 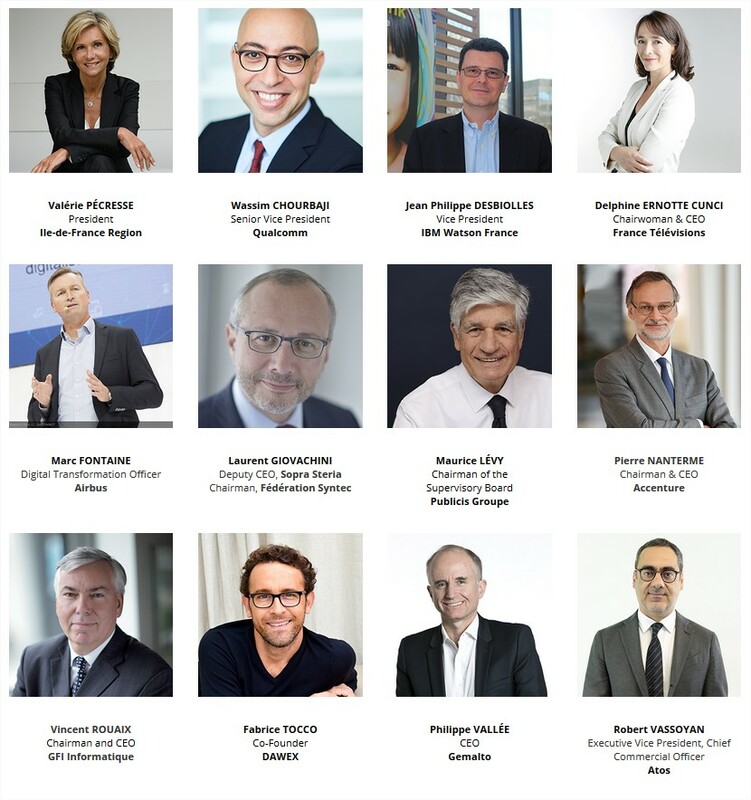 Connect with 1 000+ international digital and vertical industries leaders & decision-makers on Wednesday November 28 in Paris (Maison de la Mutualité) under the High Patronage of Mr Emmanuel Macron, President of the French Republic. The conferences will be a concrete opportunity to study usages in our society today to understand better how the physical world we live in and the digital services we consume are interconnected, and finally foresee the resulting phygital value chain of tomorrow. Thanks to the advent of 5G, the video paradigm “will shift from a linear value chain to a multi-directional web of interconnections”, states a new benchmarking report from IDATE DigiWorld, entitled ‘5G Video’ and published in march 2019. This upcoming event from IDATE DigiWorld will explore the economic, societal, impact of digital technologies and behaviours.